Buy Oranges & Grapefruits to Support Garfield Jazz! 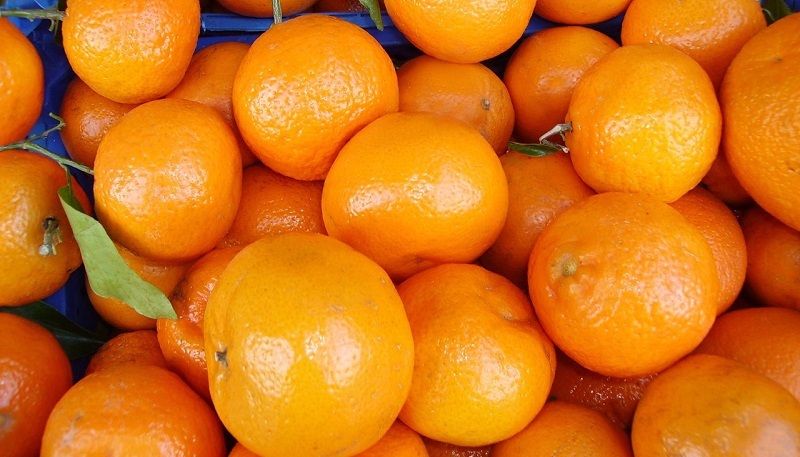 Donate a box of fresh and juicy oranges and grapefruits to our local food bank! Purchase a box for yourself, too. Garfield Jazz foundation will take orders through Friday, March 9 (each box = 20 lb). Click here and then click on the orange or grapefruit picture to purchase: https://garfieldjazz.org/support-the-program/2018-citrus-sale-fundraiser/.